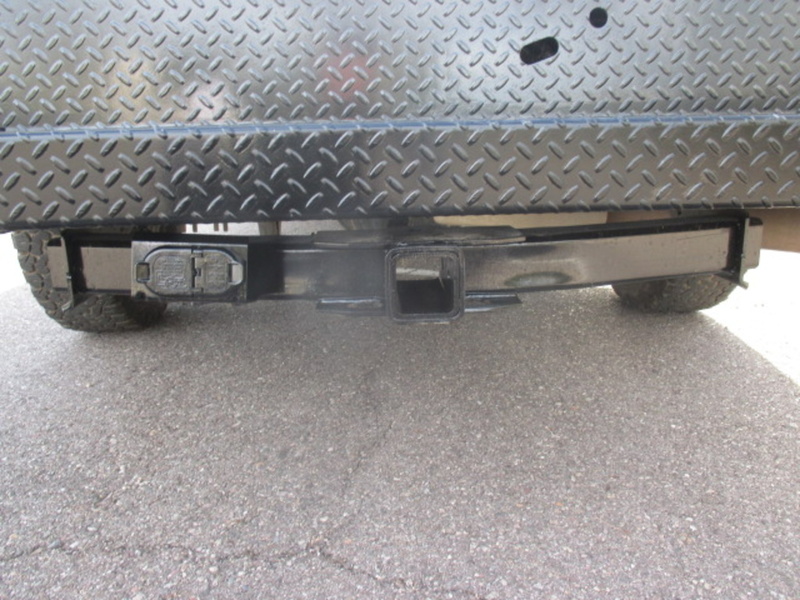 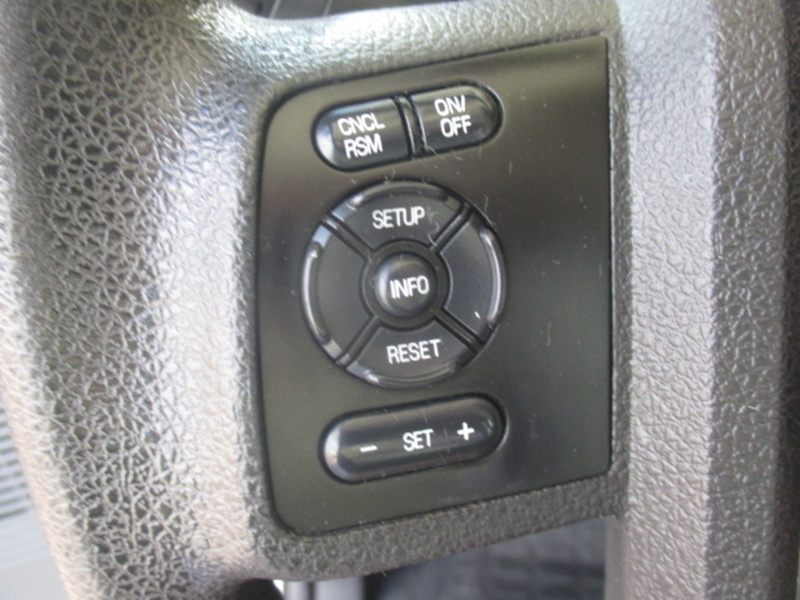 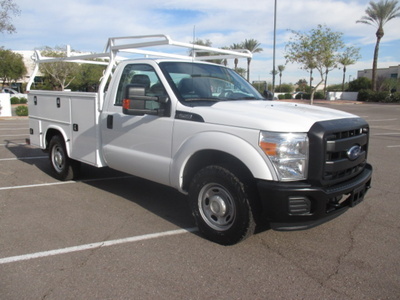 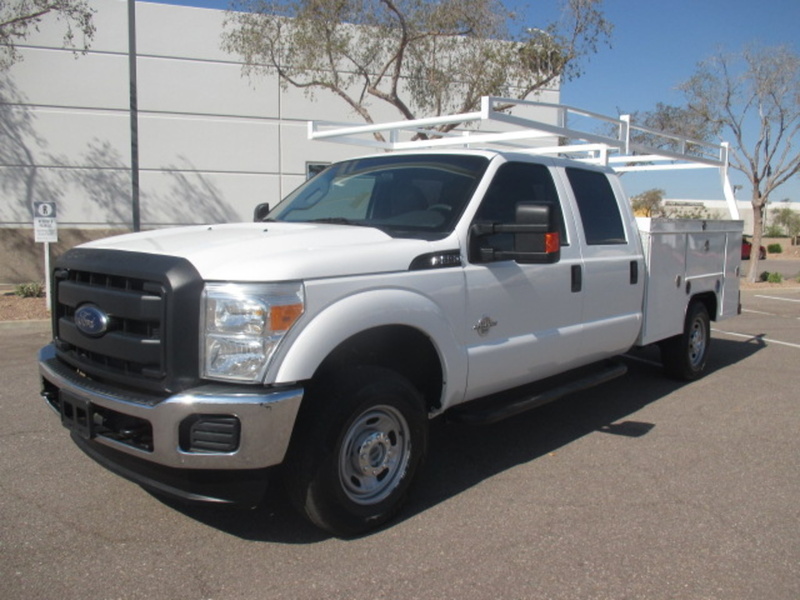 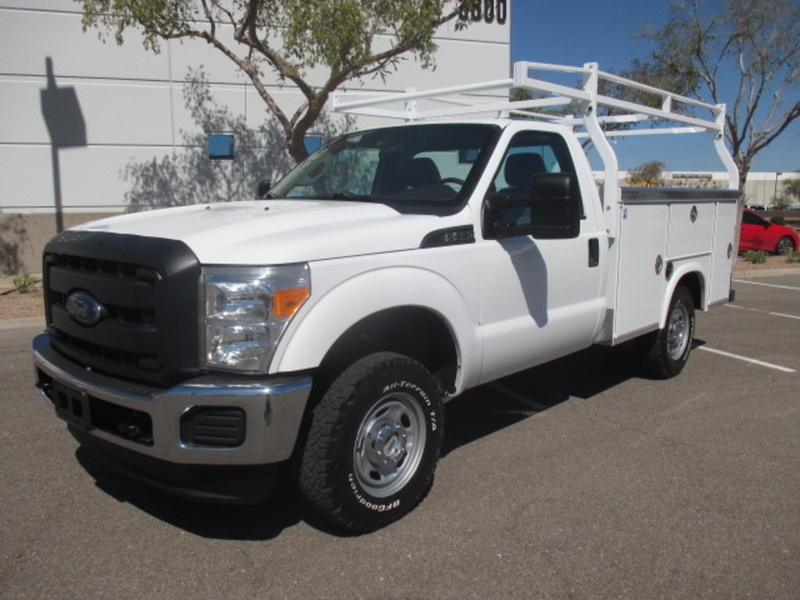 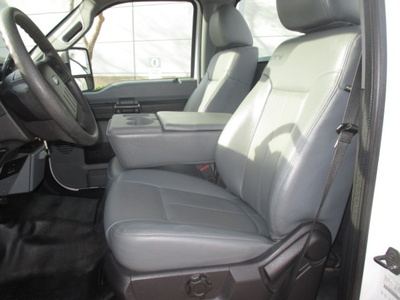 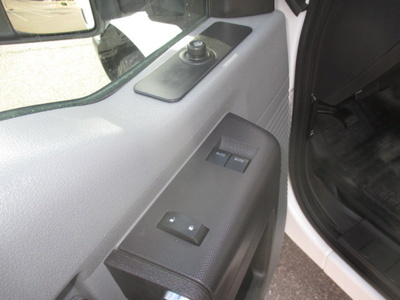 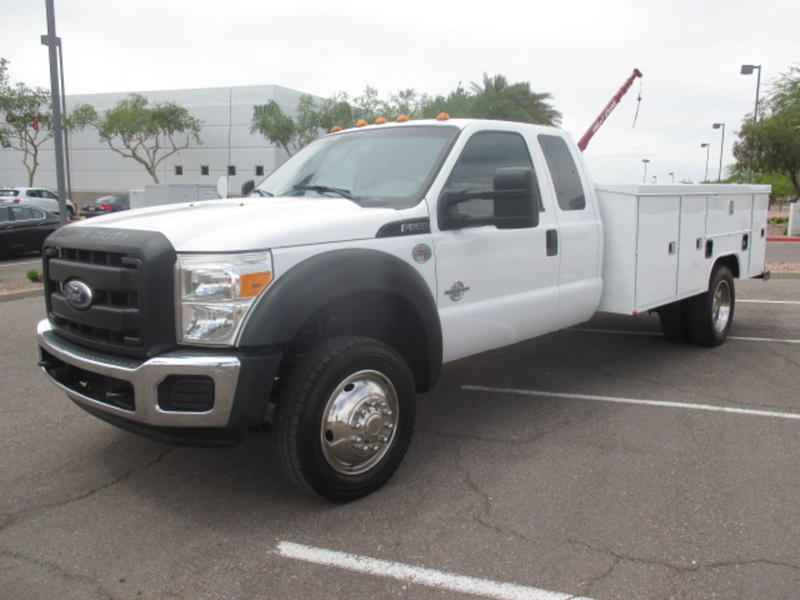 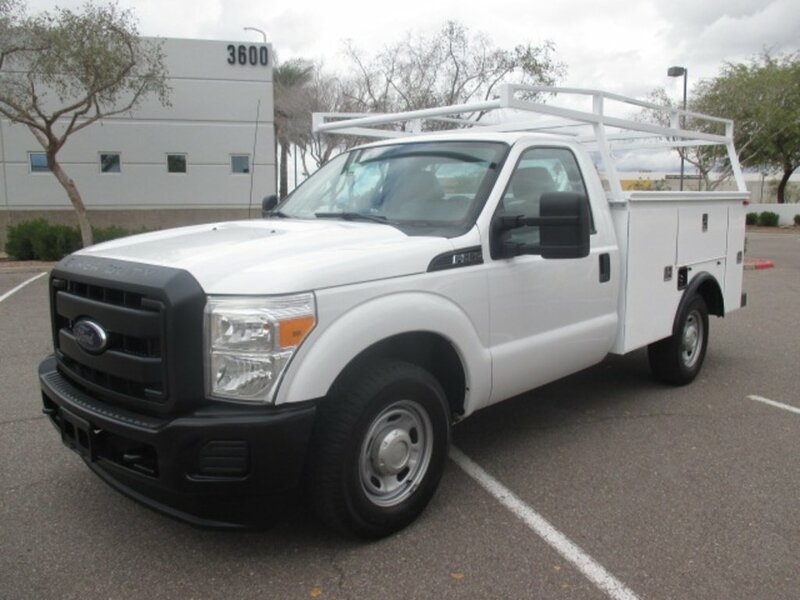 This well equipped 2015 Ford F250 is powered by the 6.2 gas V8 paired with a 6-speed automatic transmission with manual shift mode and comes with power windows, power locks with remote keyless entry, extendable power heated mirrors, tilt steering, cruise control, AC, AM/FM CD player with auxiliary MP3 input, integrated trailer brake controller, electronic locking differential and a Knapheide service/utility body with ladder rack and tow hitch. 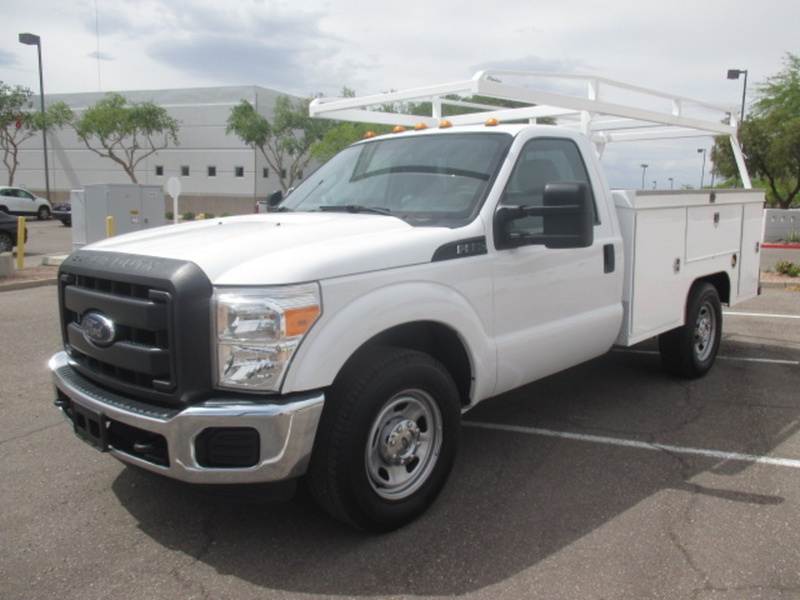 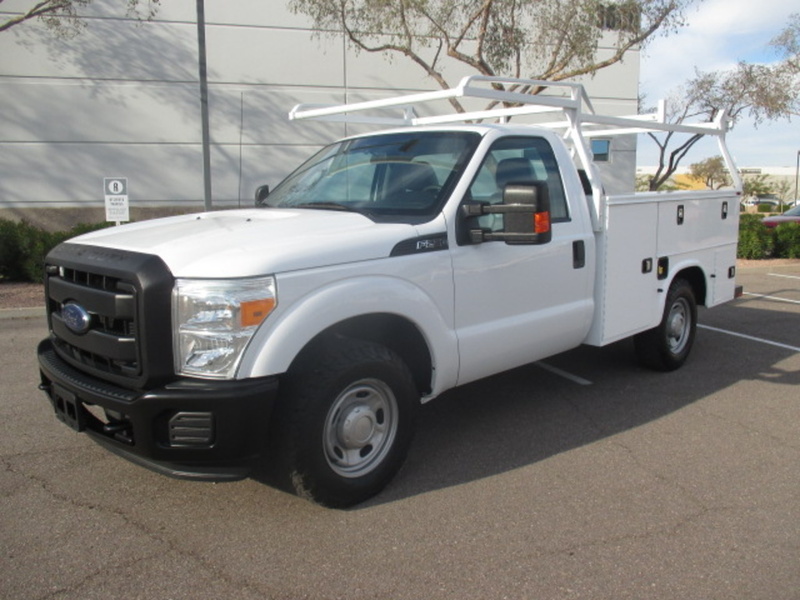 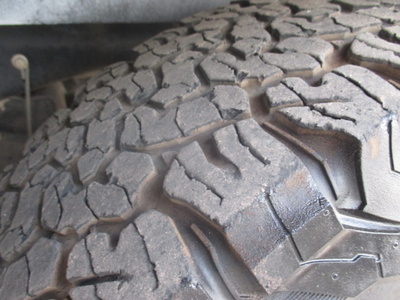 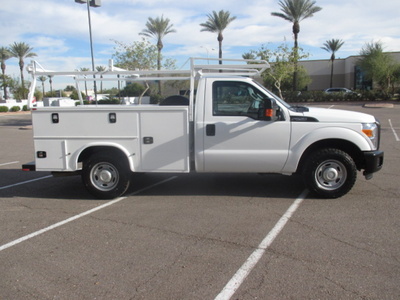 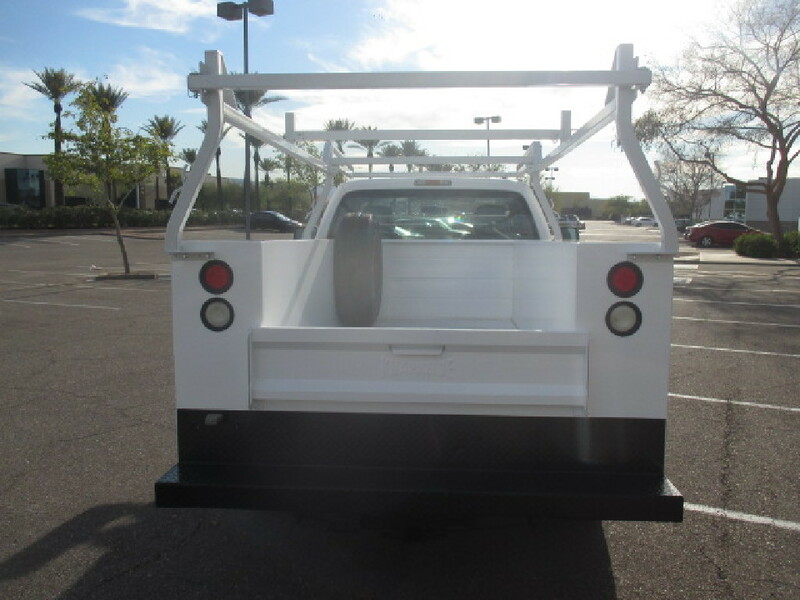 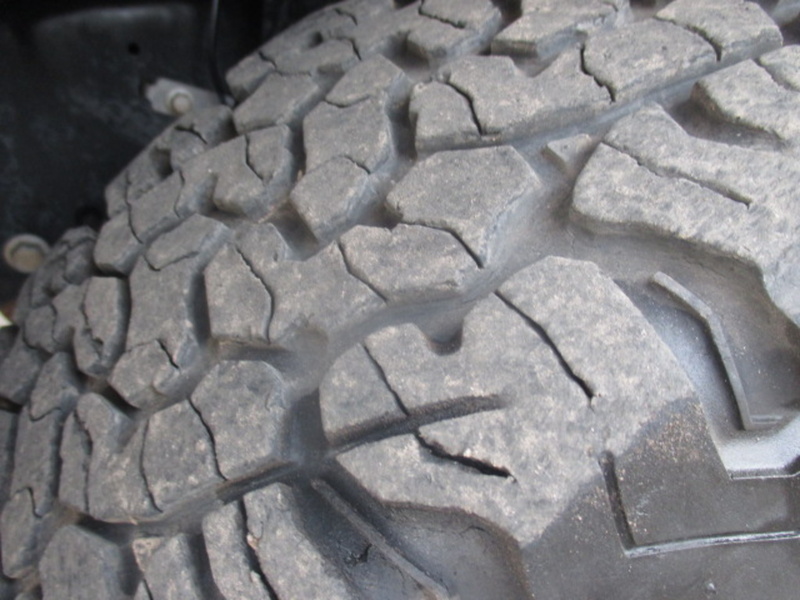 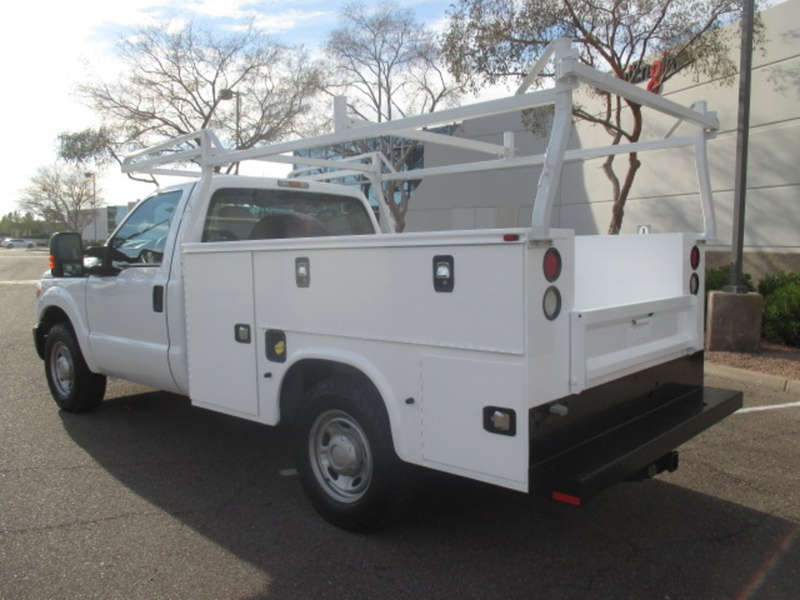 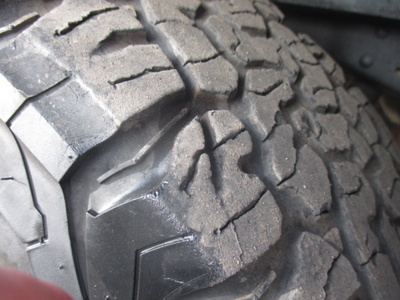 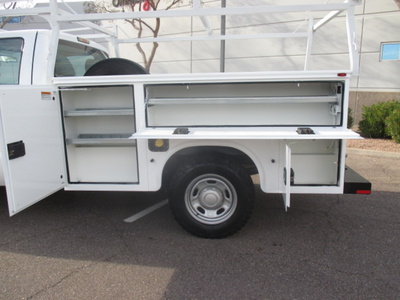 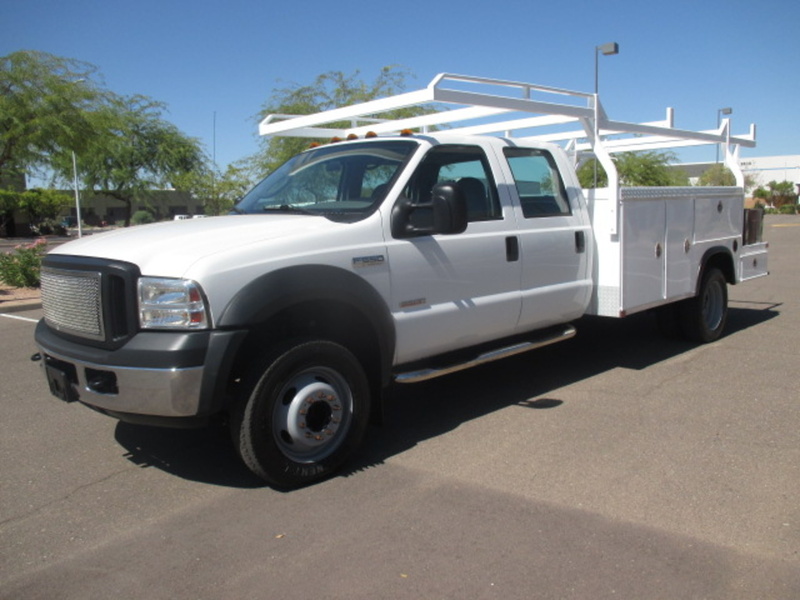 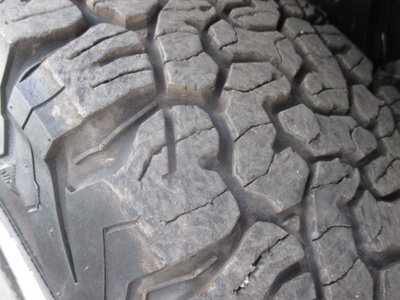 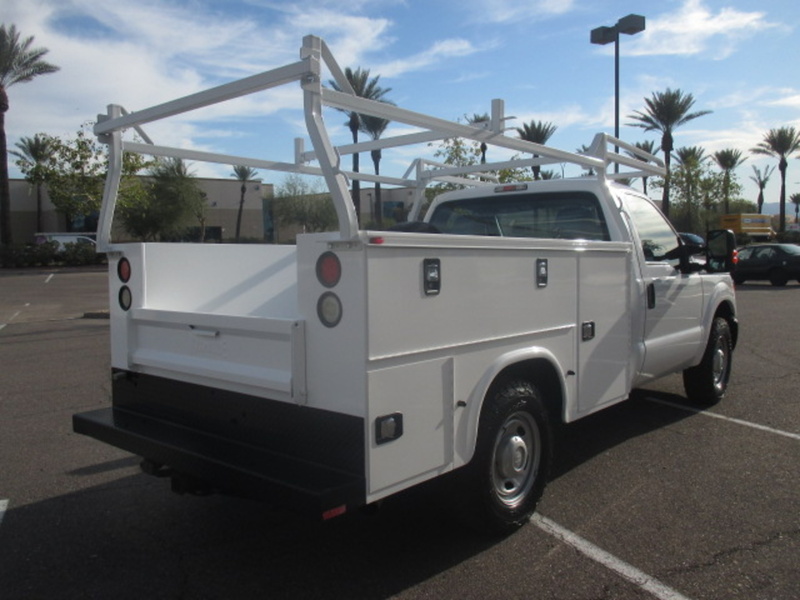 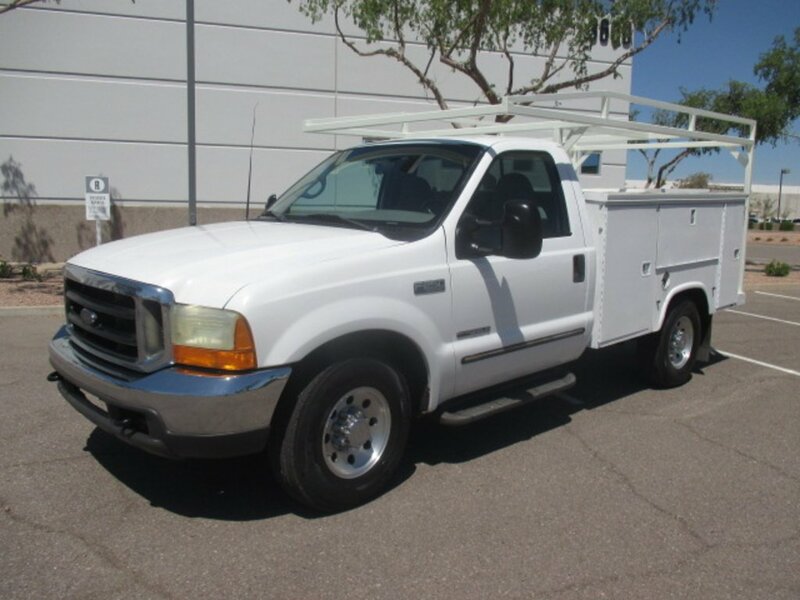 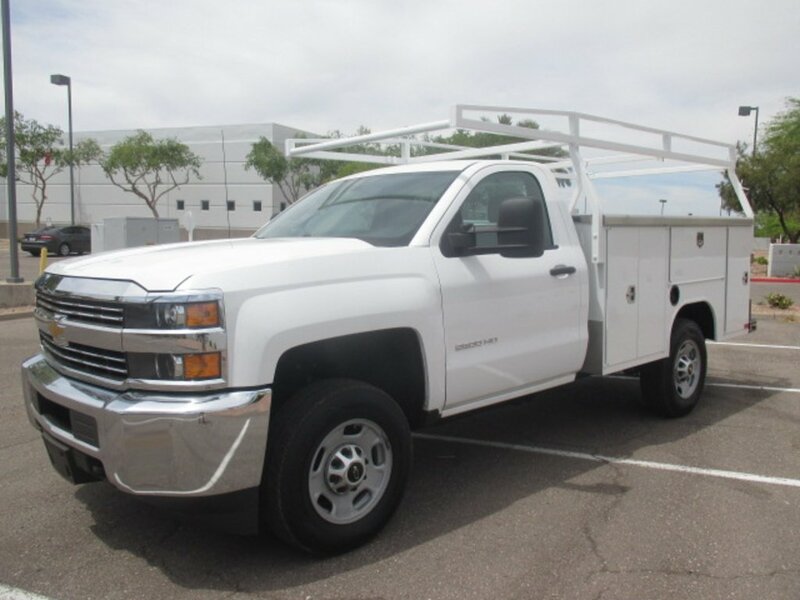 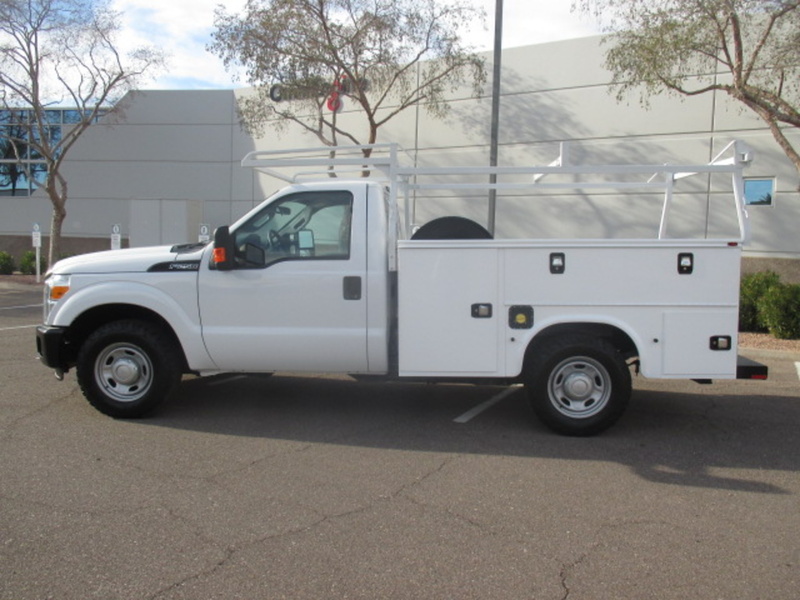 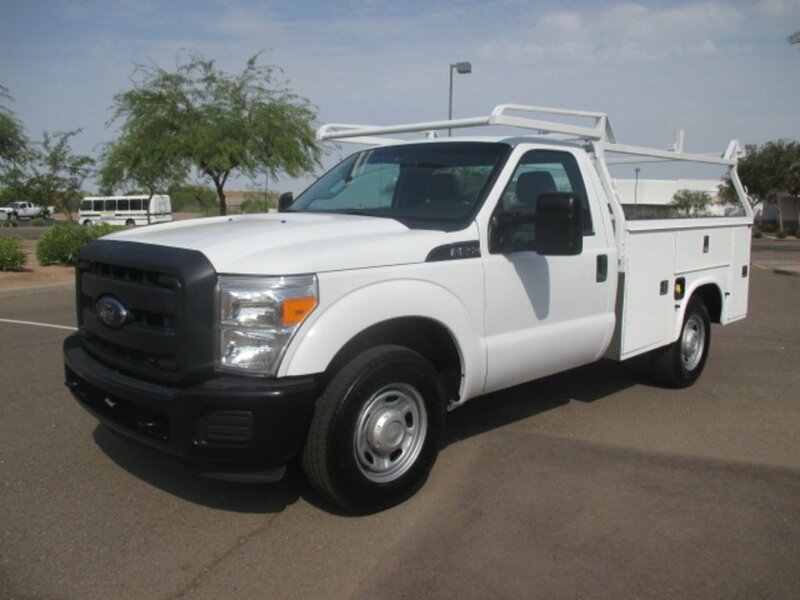 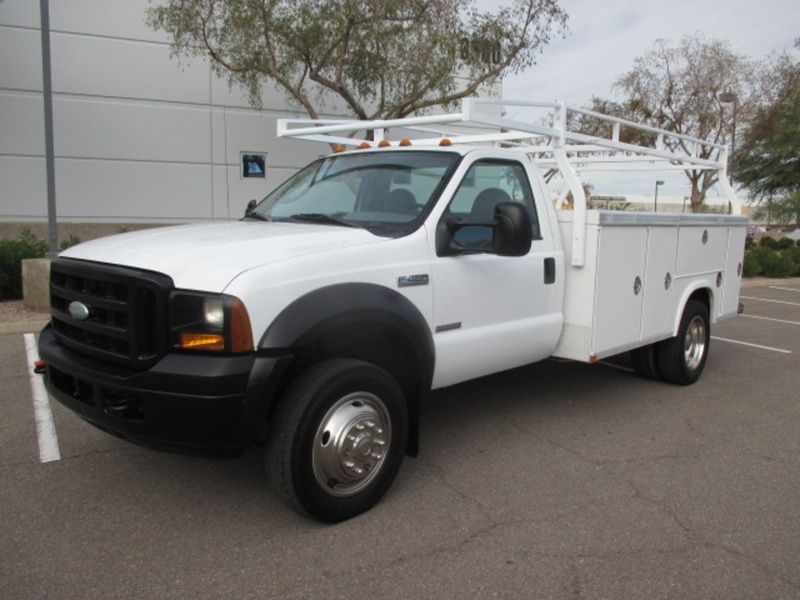 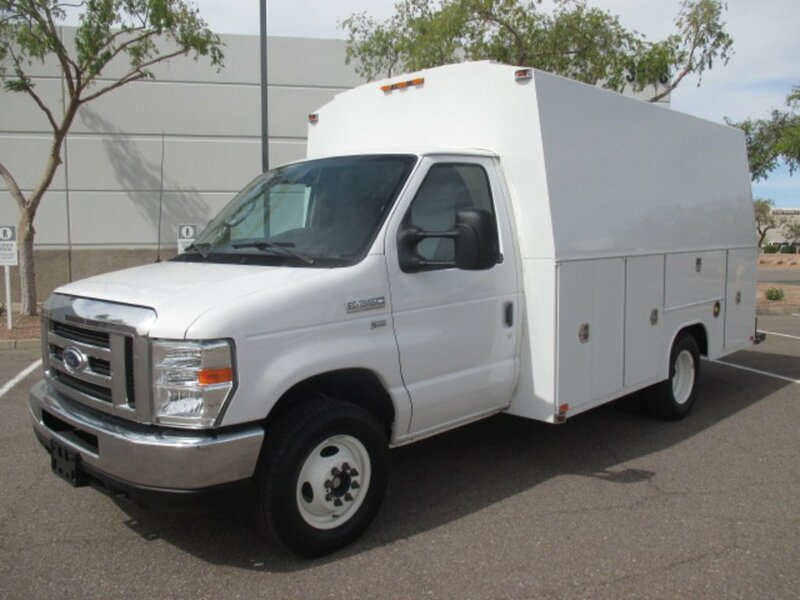 Fully inspected, serviced and reconditioned, this truck is ready to be put to work! 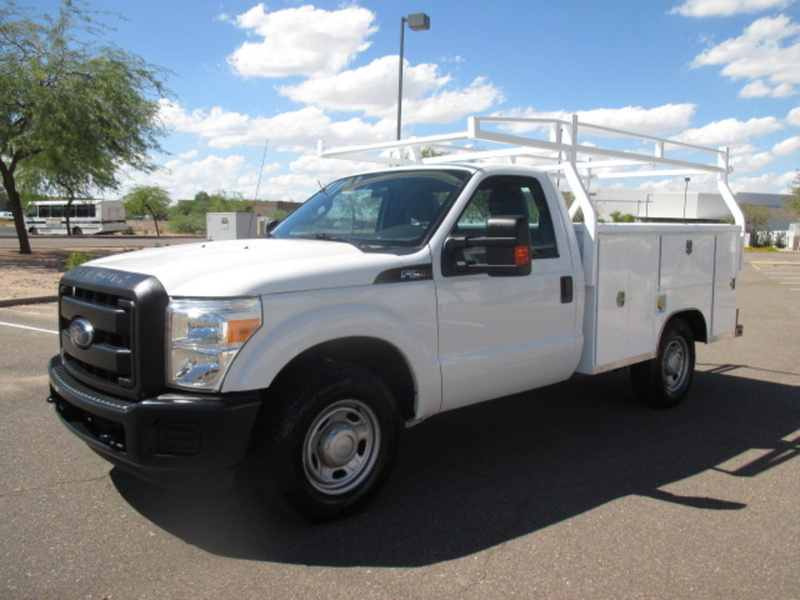 Call Michael for more information at 602-770-7242.